This roll of calculator paper has been specifically designed to work in conjunction with a range of calculators. 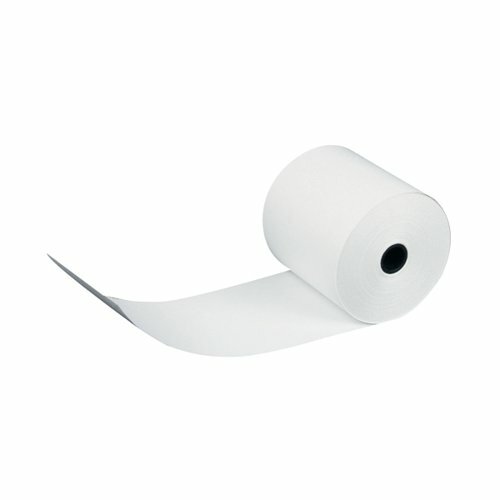 Boasting a simple, easy to fit system and paper of a high quality, these rolls will enable you to keep printing receipts or general calculations with ease, time after time. Each roll boasts a generous length and comes complete with a warning streak when running low. This paper is single ply and measures 70mmx70mm.